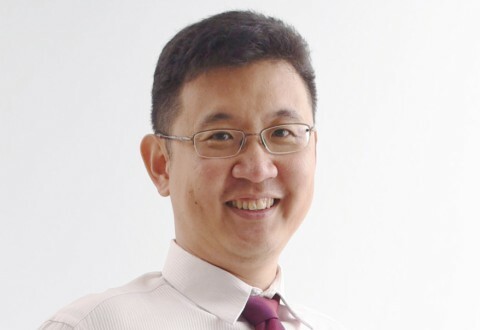 As the education arm of the largest healthcare cluster in Singapore, SingHealth Academy is committed to providing high quality clinical training and education to nurture a healthy pipeline of healthcare professionals and leaders. SingHealth Academy focuses on healthcare education and learning among healthcare professionals. We partner with hospitals and institutions to develop learning initiatives and offer a wide spectrum of programmes covering multidisciplinary topics. 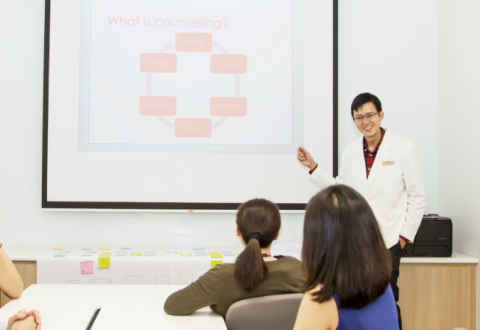 Through education and learning, SingHealth Academy aims to empower healthcare educators and professionals with a wide range of resources and support to advance clinical knowledge and expertise.